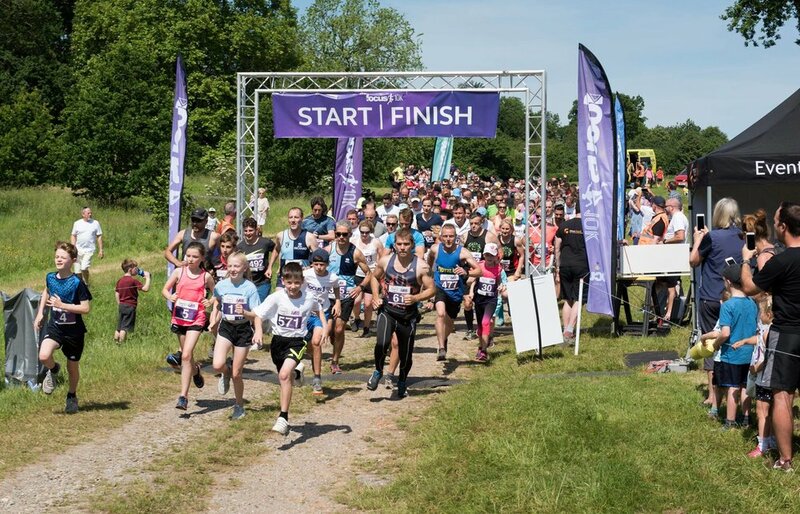 After the fantastic success of The Focus 10K 2018, E3 are delighted to announce that we will be bringing our specialist knowledge of running back to Borde Hill Garden for the Focus 10K 2019, being held on the 2nd of June. We will be implementing some major changes for the 2019 event, but the most drastic change people will notice is that the course length has doubled from 2.5 KM to 5 KM. It also means that there will be lots more scenery along the route. 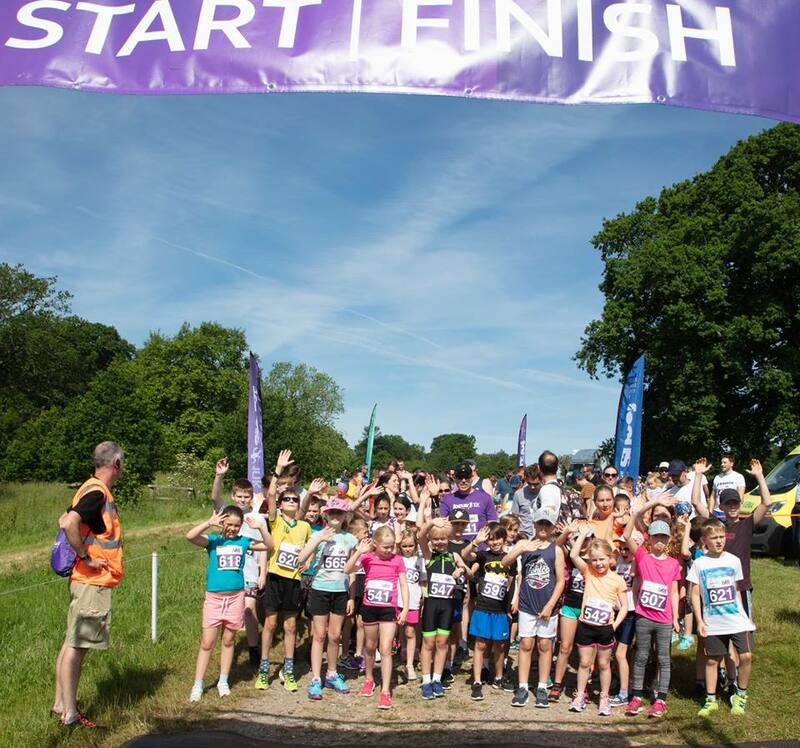 We’ll be extending the course much further north, with the inclusion of a woodland section, so make sure to take in the spectacular scenery of Borde Hill Garden, which has some of the most spectacular views in the south of England. 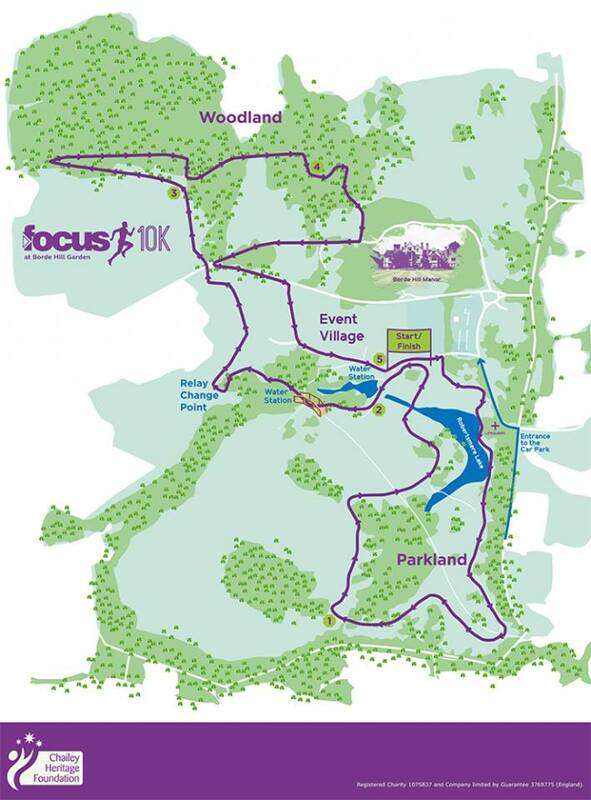 We will also be bringing a team relay to the Focus 10K, which is a new aspect of the run for 2019. 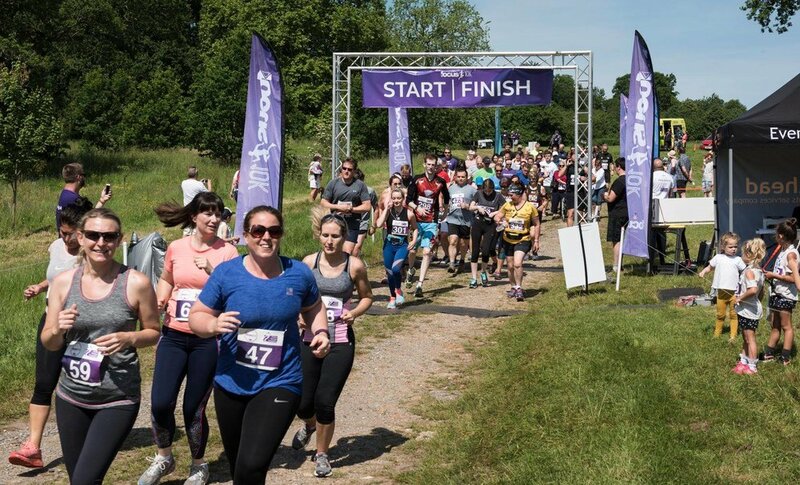 This 4 x 2.5 KM relay is for work colleagues, friends, or anyone who fancies running as a group. There will be a prize for the winning team, as well as a prize for the best dressed team. We would also like to extend a thank you to Focus Group for agreeing to be the headline sponsor for the second year running. E3 are producing this event on behalf of Chailey Heritage Foundation.